Former Russian finance minister and Vladimir Putin’s ally Aleksey Kudrin has said that he could cooperate with liberal party Yabloko, but added that the party’s economic program is “too socially oriented”. In an interview with RT at the Davos Economic Forum, Kudrin confirmed his earlier statement that he was ready for cooperation with Yabloko, saying that he and Yabloko founder Grigory Yavlinsky had agreed to meet after the forum was over. He said that the pro-democratic stance of Yabloko appealed to him, but added that the party’s economic platform was weak as it was too concentrated on social issues. Kudrin said that he understood the criticism of the December parliamentary election, but blames it on regional and central election commissions, that could have reacted better to complaints of violations. 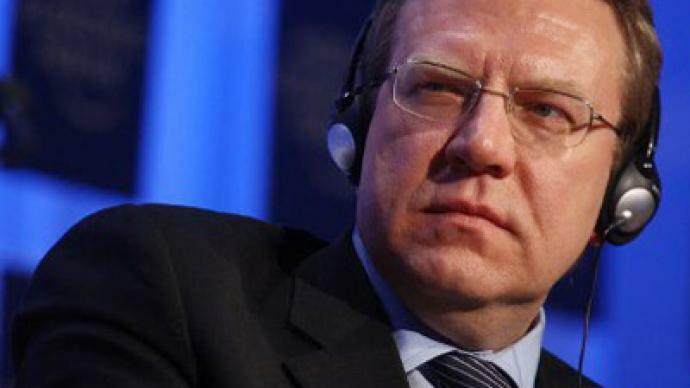 Kudrin refused to answer the question as to whether he was ready to accept an invitation from the International Monetary Fund or any other international financial institution. He also said it was not the right time to talk about possible offers of the prime minister’s post. Earlier on Friday, Kudrin said that there can be no transparency or effectiveness to the authorities’ actions in Russia without political competition. He also said that in his opinion December’s parliamentary poll in Russia was rigged. 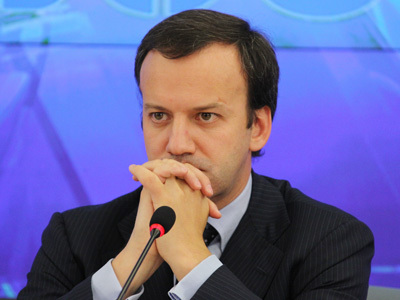 The former minister said there were signs of political restriction in Russia. “Business faced pressure for supporting opposition parties. 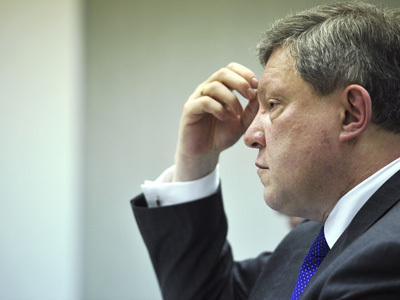 Such examples are numerous,” Kudrin said. He added that in his view, businesspeople must have the right to finance political parties, even though this will be difficult to achieve. 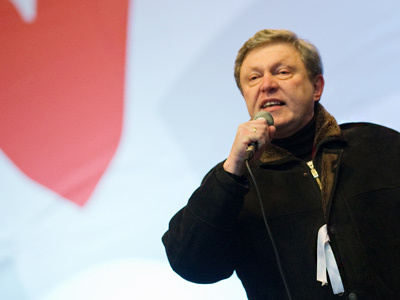 The former minister also called Russia’s political system obsolete, and said that this poses a risk to the nation.